We provide a full range of convenient payment options to accommodate your dental needs. Fees and financial arrangements, including dental insurance benefits, are arranged before treatment begins. Forms of Payment: We accept most major dental insurance plans, all major credit cards and offer interest free payment plans subject to approved credit. We do our best to see that you receive your maximum dental insurance benefits for all covered services, however, please note that historically, dental insurance is intended to cover some, but not all of your dental care. Most dental insurance plans include co-insurance, a deductible and other expenses which are not covered. Also you should be aware that the total fee, regardless of your dental insurance, is ultimately your responsibility. In our effort to help you, please bring your dental insurance plan information and we will make every effort to assure that you receive the maximum dental benefits to which you are entitled. If you have questions regarding your dental coverage please feel free to ask and we will work with you to find the answer. We ask that you pay all estimated co-payments and deductibles for your dental treatment at the time it is registered. Our estimates are subject to final approval by your insurance company, which unfortunately we have no control over. That means the amount we calculate as due, may be subject to change. Schedule dental visits for you and your family today by calling The Right Smile Center in Sandy Springs at 404-256-3620 or Chamblee at 770-455-6076. Our dental offices is conveniently located on Carpenter Drive in Sandy Springs and Chamblee Dunwoody Road, where we serve patients from Sandy Springs, Chamblee, Brookhaven, Roswell, Dunwoody, Alpharetta, Buckhead, East Cobb and surrounding communities. 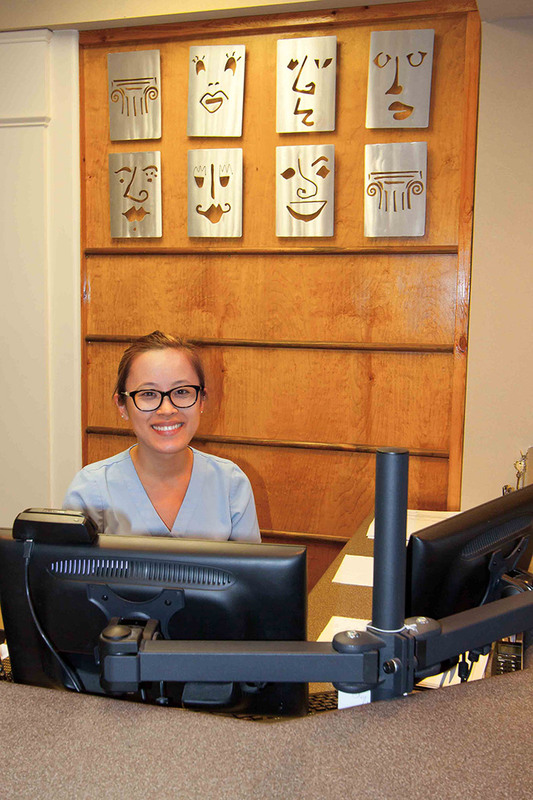 We welcome new patients and will be happy to answer all of your questions over the phone or in person. Our dentists and team look forward to making you, and your loved ones, smile!